Growing up, I struggled with my Jewish identity. I remember sitting in my Sunday school and Hebrew school classes, looking around and seeing all of my classmates with dark brown curly hair, olive skin, and brown eyes….and then there was me, the pale blonde girl with blue eyes. In hindsight, it sounds ridiculous that such a little difference made me feel disconnected from Judaism, but it did. People always acting shocked when they found out that I was Jewish did not help the feeling either. 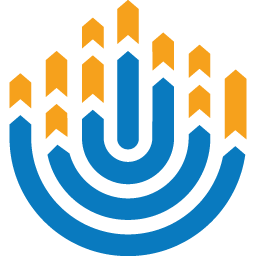 It made me feel so disconnected to the point that I did not want to be Jewish anymore, even going as far as saying that I did not want to have a Bat Mitzvah, and if I did, I would not be involved in anything Jewish related afterward. So how did a girl who had at one point refused to even have a Bat Mitzvah, become someone who attended Jewish events and services at least every other week? By joining BBYO and meeting hundreds of other Jews just like me. I remember my first BBYO event, it was a simple chapter hangout event at the Yogli Mogli about five minutes away from my house. I remember my mom driving me up to the storefront and me getting out of the car, somewhat begrudgingly, not expecting to have fun. But boy was I wrong. That night, I remember meeting all of the girls in my chapter, and not being able to stop laughing with them. My first convention was ACSC, Atlanta Council: Spring Convention. I remember being very shy and intimidated as I did not know many people at the council level. I met a couple of girls at that convention who are still some of my best friends to this day, but there was something else about that convention that really stuck out to me, Havdallah service. I vividly remember everyone sitting in a dark ballroom with only the Havdallah candle illuminating it, and everyone had their arms wrapped around each other swaying side to side and singing various songs. It was in that moment that I felt a connection that I had not felt before. I felt connected to something bigger than just myself. I felt connected to every single person in that room, by the fact that we were all Jewish. After that convention, I felt like a whole different part of me had been discovered. I felt at home, like I had a sense of belonging within the Jewish community that was not there before. All thanks to BBYO. 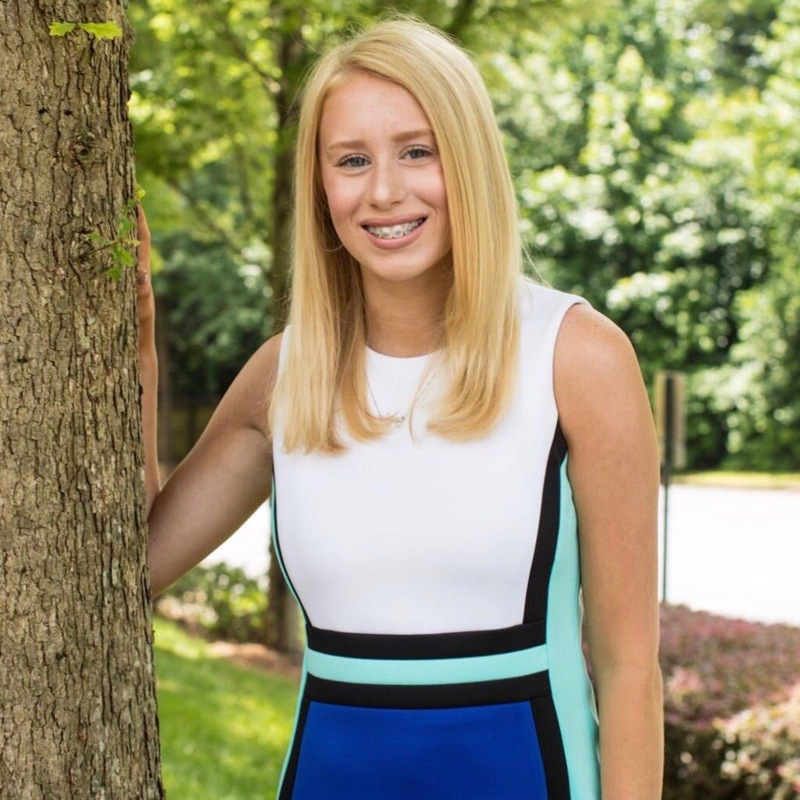 Ainsley Brown is a BBG from Greater Atlanta Region and loves politics.